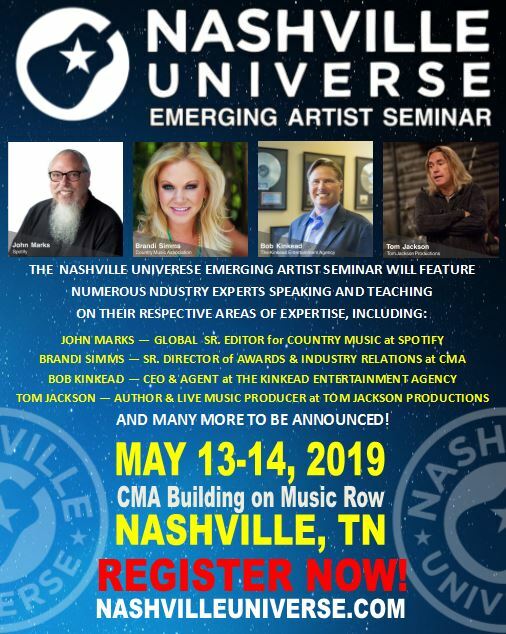 NASHVILLE, Tenn. (May 1, 2018) — The 5th Annual Nashville Universe Awards return to the world-famous Wildhorse Saloon on Tuesday, May 8th for the third consecutive year as it continues to give recognition to artists, industry leaders, and organizations who are blazing new trails in the entertainment industry. Sponsored by Music City Light & Regions Bank, the evening will feature performances by 2Steel Girls, Adley Stump, Barrett Baber, Celeste Kellogg, The Darrin Morris Band, Fiona Culley, Lucas Hoge, Morgan Myles, SaraBeth, Southern Halo, Tate Stevens & Trailer Choir, with more to be announced. 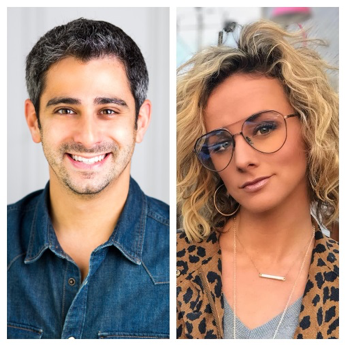 Hosts Adam Wurtzel & Adley will serve as MC of the festivities that will be shot for future broadcast on The Country Network, a first for the growing awards show.